Brooklyn, NY (December 8, 2018) – In Brooklyn on Friday night, a man was killed in an ATV accident involving a pickup truck. The accident took place last night around 10 p.m.
Police identified the 32-year-old man, who had been riding his ATV against traffic on New Lots Avenue when he suddenly slammed head-on into the truck. Emergency services arrived at the scene of the accident immediately and rushed the victim to Brookdale Hospital, where he died due to his injuries. No arrests have been made in connection with the incident on Friday night. The man’s identity was not released pending notification of the family. Police continue their investigation into the accident at this time, as no further information has been released. ATVs are known for being a great way for people to have recreational fun, but can also lead to injuries and fatalities when things go awry. Over a span of about 20 years in New York, over 450 people lost their lives in serious ATV accidents and many more would be injured. Though these accidents do not happen as commonly as others, they are still considered serious and can actually be catastrophic in nature when they do occur. 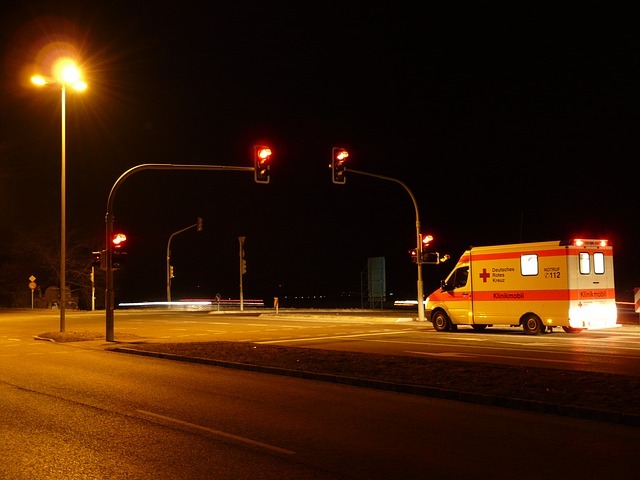 If somebody you know has been involved in one of these accidents and has lost their life, you need an experienced New York wrongful death attorney to stand by your side. At Hach & Rose, we are avid about supporting those who have been affected by the negligence of another party or entity. Our kindhearted and well-informed New York accident attorneys take great pride in the fact that they are able to ease the difficult process that follows an injury or fatality. If you have lost somebody close to you in one of these accidents, please do not hesitate to reach us today for help getting started on your claim at 212-779-0057.